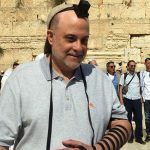 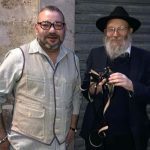 The iconic tefillin stand run by Chabad of Chevron at Me’oras Hamachpeila disappeared briefly Monday evening, following a disagreement with the vaad running the location. 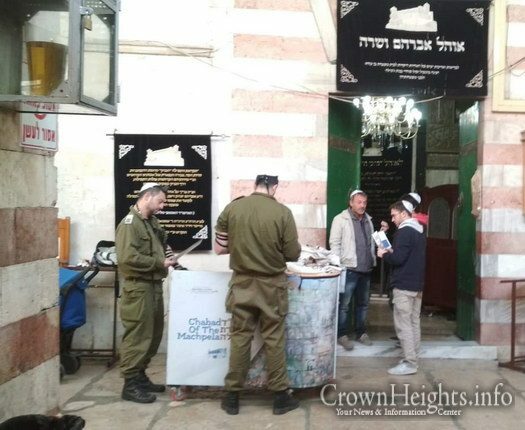 Chabad of Chevron has staffed the tefillin stand located at Me’oras Hamachpeila for over ten years, despite some disagreements, and shaky agreements with the vaad who runs the location. 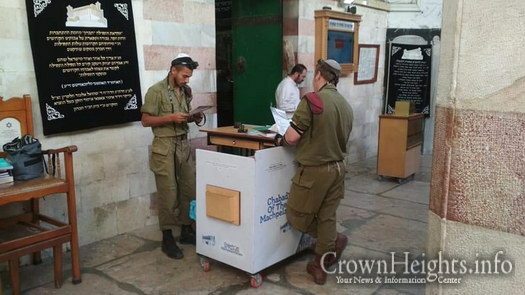 Recently, in another spat, the vaad removed the tefillin stand Monday evening and replaced it with a fundraising booth of their own. 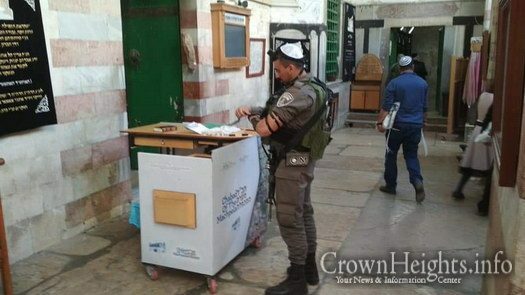 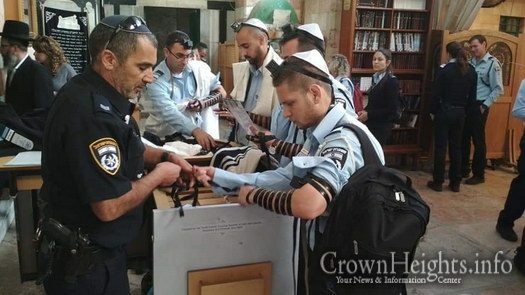 Following an immediate outcry and international condemnation, the tefillin stand was restored.